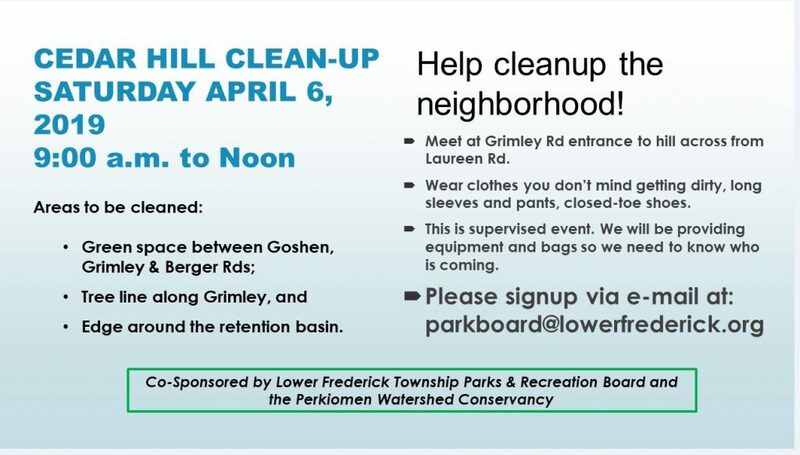 The Lower Frederick Township Park & Recreation Board is partnering with the Perkiomen Watershed Conservancy for this event. Lower Frederick Township53 Spring Mount Rd. | Theme: Big Brother by mygrmc.com.